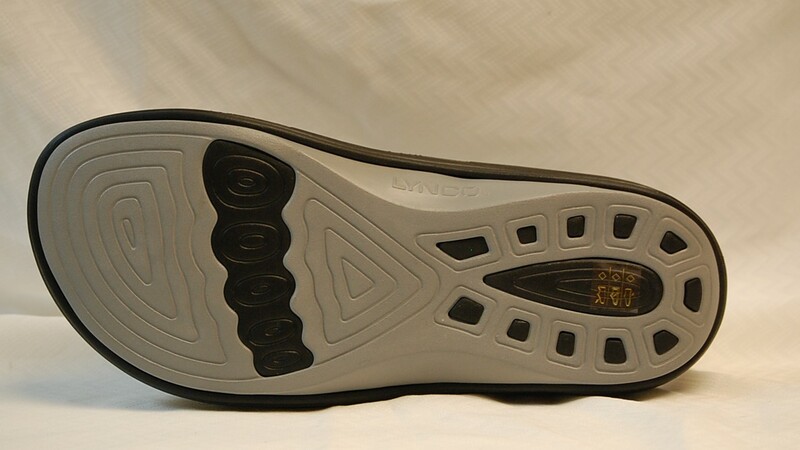 With a flip of a switch and a slip into the Lynco Flip, you can breathe easily into bountiful balance and cushioned comfort of Aetrex. 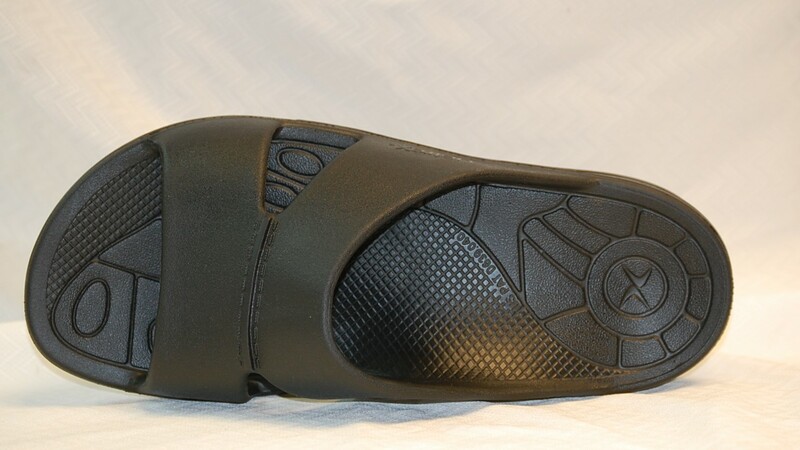 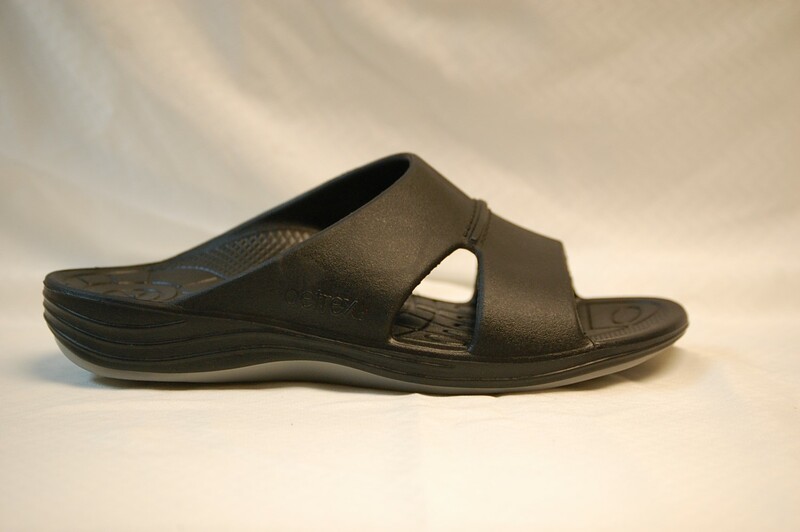 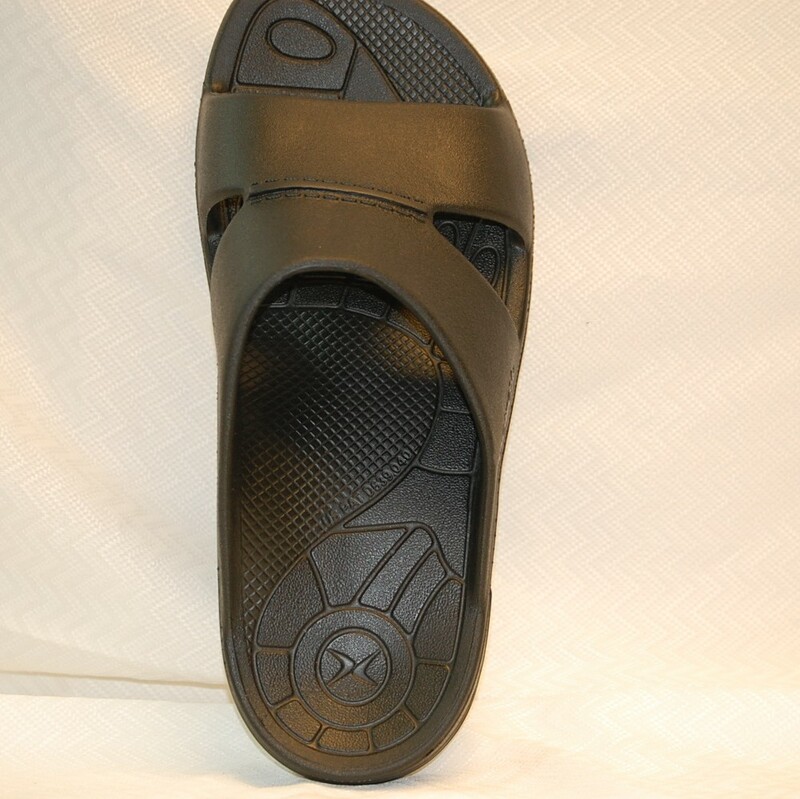 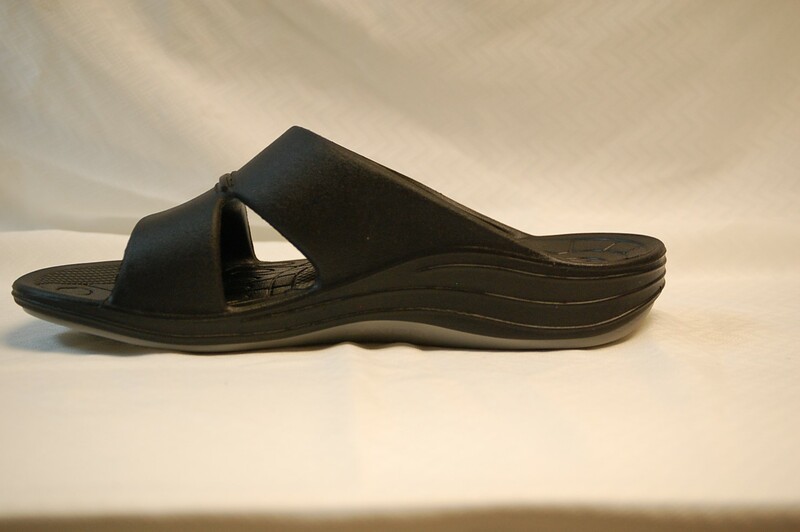 Built-in Lynco support with a memory foam footbed conforms to your specific gait pattern. 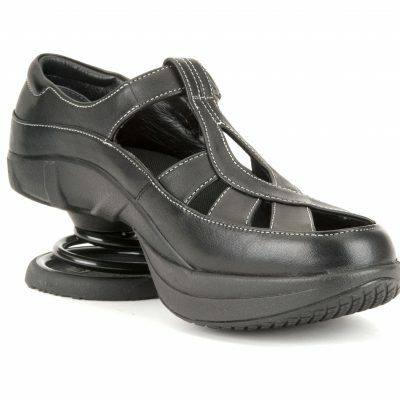 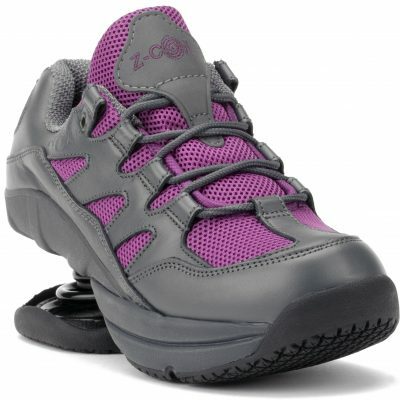 UltraSKY injected EVA foam accentuates durability and cushioning.